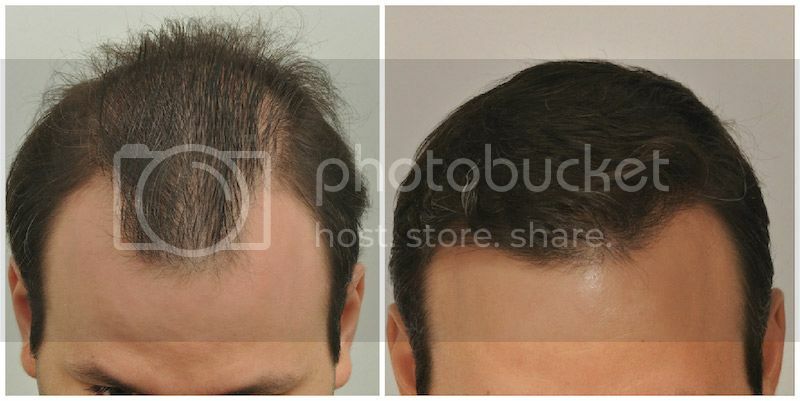 This patient chose to undergo his very first hair transplant procedure with Dr. Cole 8 months ago. 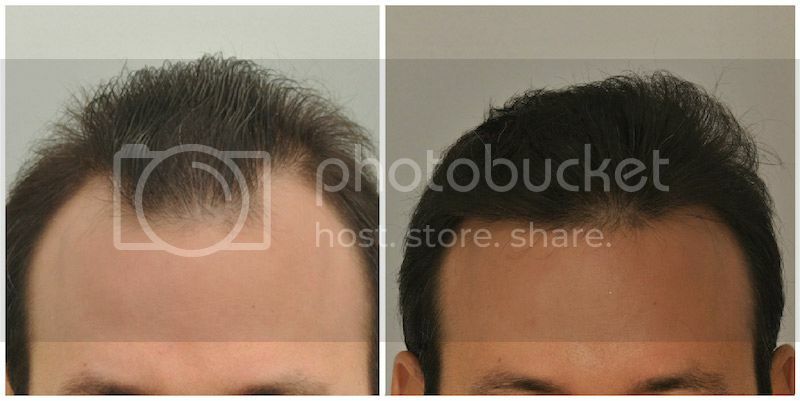 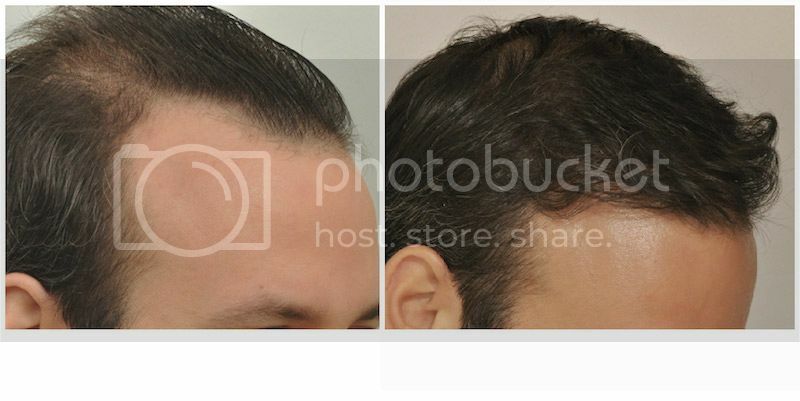 His goal was to improve the appearance of his hairline and add volume to his crown. 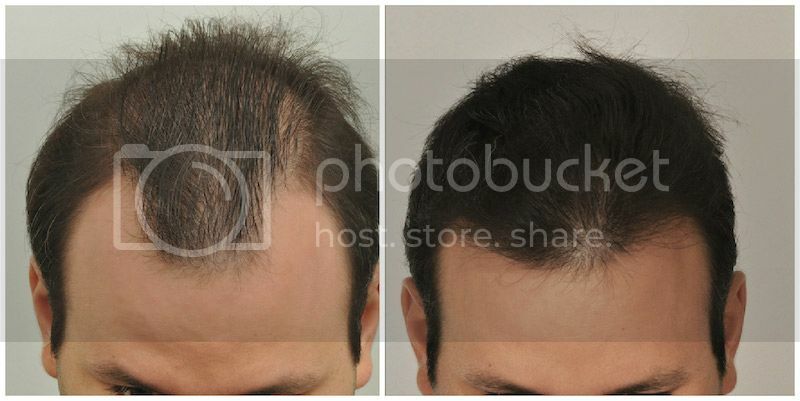 He received a total of 2004 grafts in these areas. 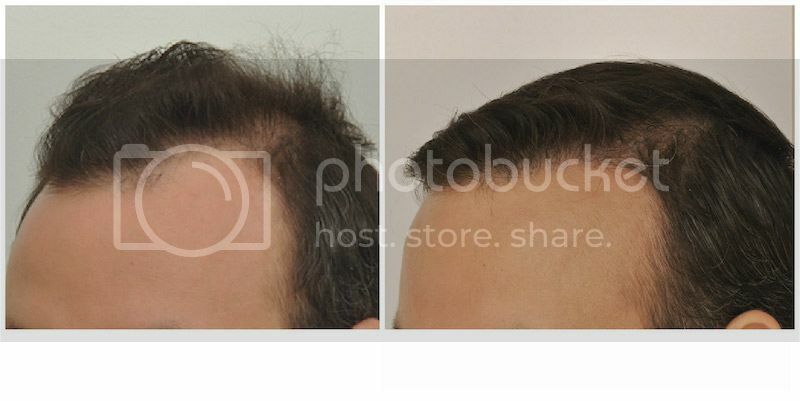 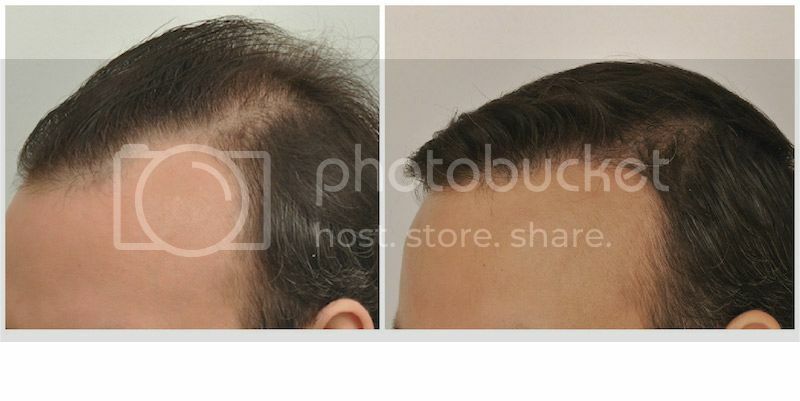 During his 8-month post-op visit, the patient reports that his fuller head of hair makes him feel like a new person. 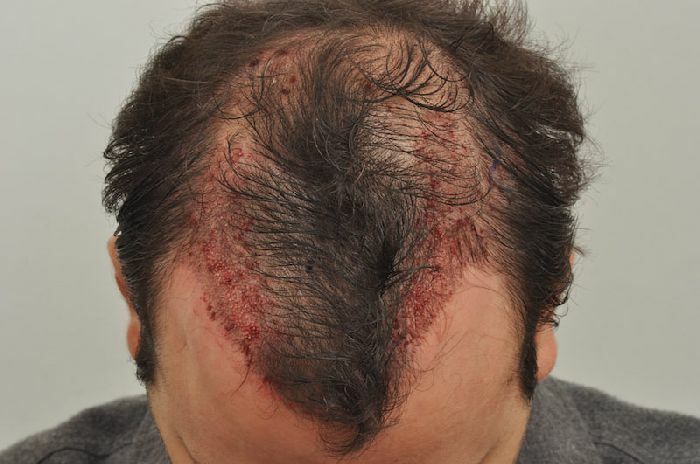 The patient will return in approximately 4 months to evaluate his progress 1 year following his procedure. 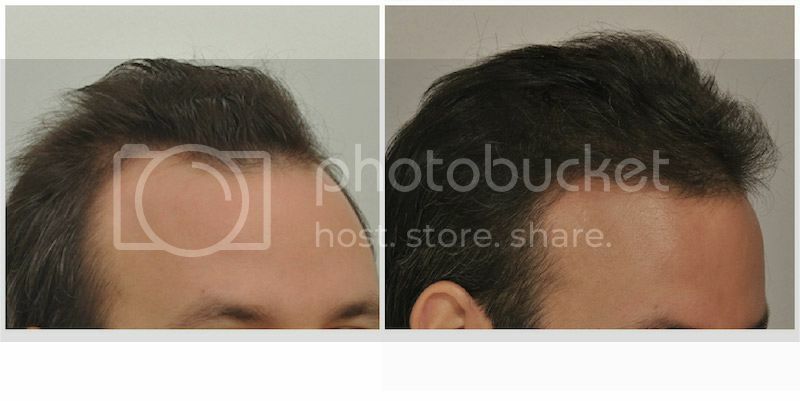 Interesting, it looks like he now has a swirl at the tip of his hairline, much like the crown whorl. 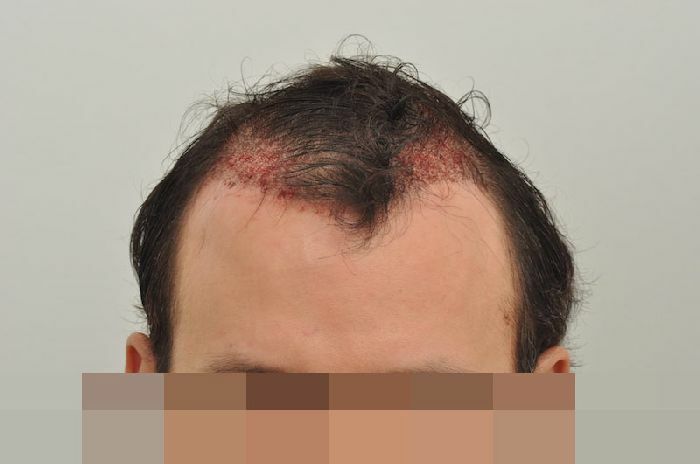 so no more PRP and Acell for your patients? 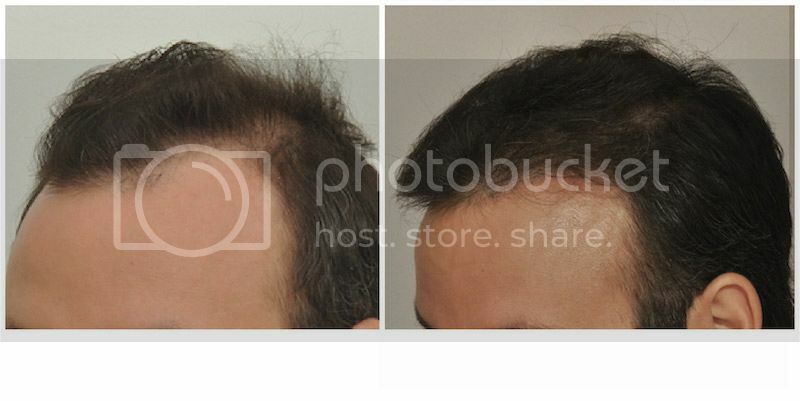 Dr. Cole still performs PRP/ACell treatments. 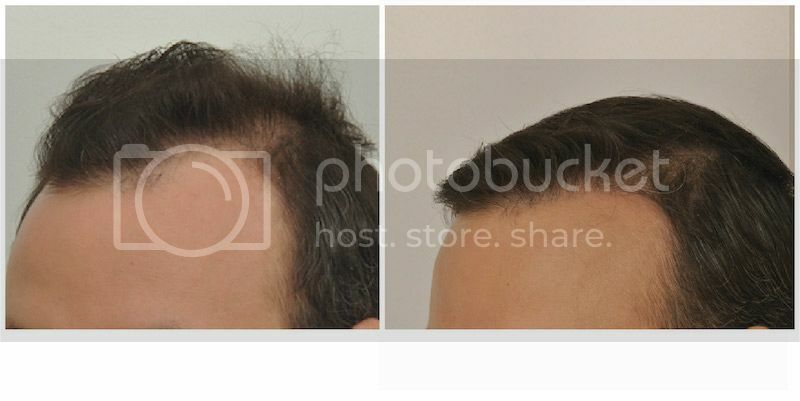 Each hair transplant procedure is unique and tailored to meed the patient’s desires. 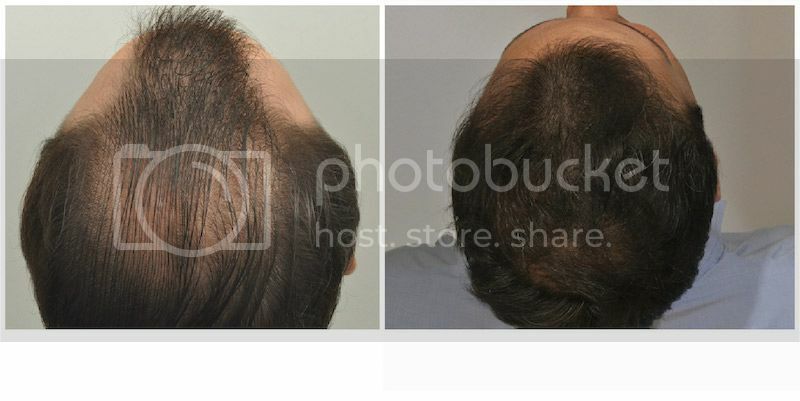 However, Dr. Cole still promotes PRP/ACell treatments to augment patient results and improve healing of the donor sites. 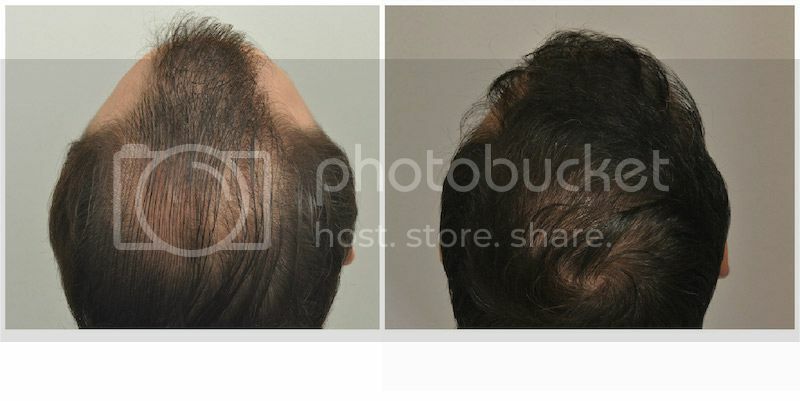 *rapunzel also posts as aphrodite and works at Dr. Cole’s office - forhair.com - Cole Hair Transplant - 1070 Powers Place Alpharetta, Georgia 30009 - Phone 678-566-1011.